According to findings from the American Academy of Pediatrics, American children spend an average of seven hours a day on entertainment media, including phones, computers, and televisions. Parents are therefore opting for meaningful outdoor and cultural experiences for their children. Jamaica offers travelers of all ages an interactive, unmatched cultural experience enabling all family members to experience the people, attractions and geography of the Home of All Right. Ocho Rios is a popular cruise ship port town on the north coast of Jamaica. The town was previously a fishing village that evolved into a tourism town in the mid-1980s. 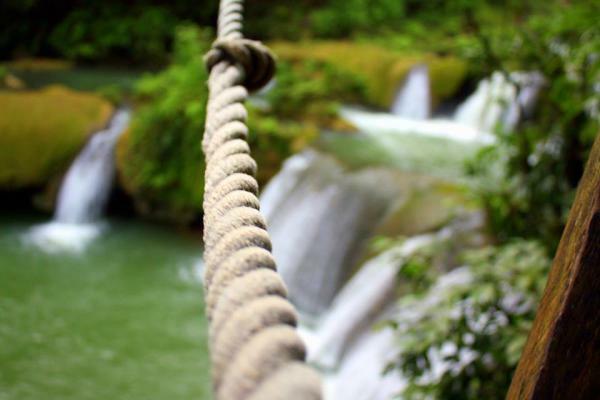 Today, Ocho Rios is perfect for the active traveler as it provides multiple ways to explore the northern coast of the island, such as zip-line tours, horseback riding and waterfall chasing. Kids like it because Mystic Mountain offers a wild variety of outdoor activities, including mountainside bobsledding, chair lift tours, zip lining above the canopy. 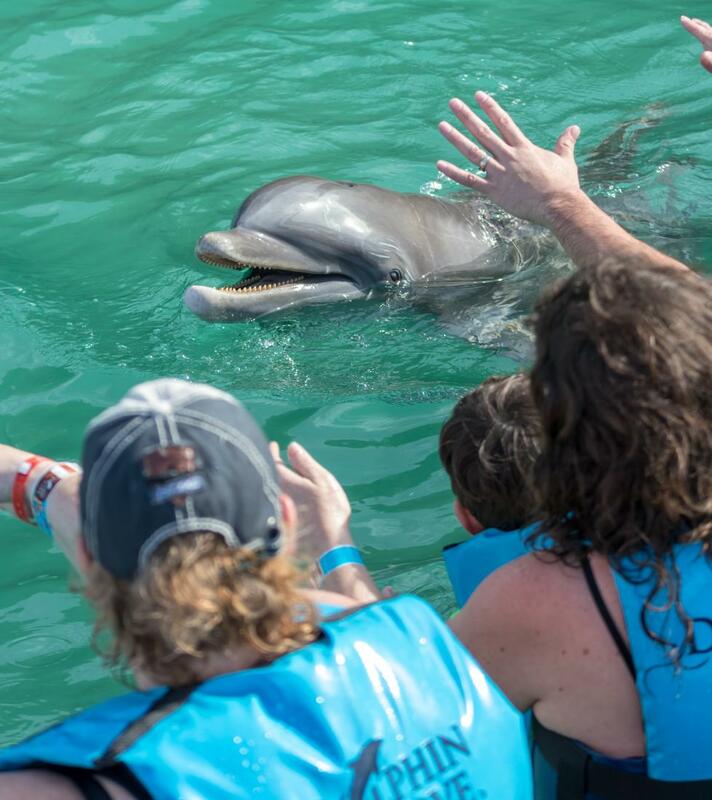 Dolphin Cove, another tourist favorite, offers travelers the ability to swim and interact with dolphins, sharks and stingrays in their natural habitat. Parents like it because Jamaica’s most iconic waterfall, Dunn’s River Falls is available for exploration and makes for a great family photo. This all-natural tourist attraction is fun for the whole family. Grandparents like it because authentic Jamaican culinary tours are available at Yaaman Adventure Park overlooking the beautiful coastline. Tours of the breathtaking ornamental garden are also available, offering an up close and personal look at growing tropical plants and herbs along with panoramic views of the Caribbean Sea. Capital city Kingston is the largest city on the island. It is located on the southeastern coast and faces a natural harbor, the seventh largest in the world, producing some picturesque views no matter where you are. Kingston is the cultural epicenter of Jamaica, making it a great experience for both air and cruise travelers alike. 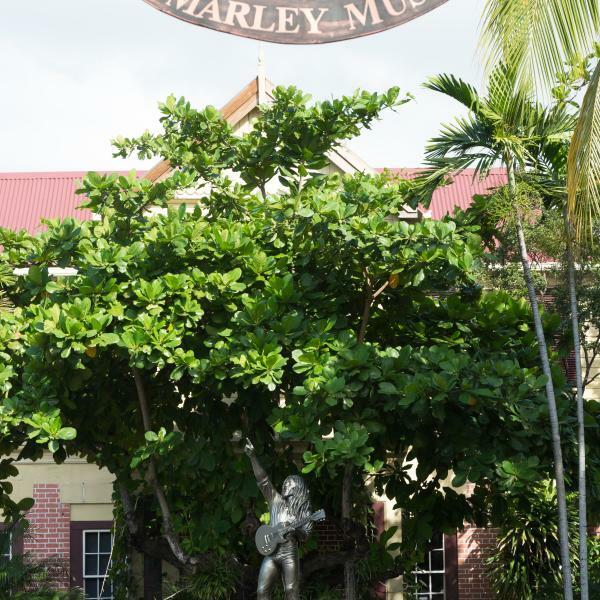 Kids like it because the Bob Marley Museum offers an inside look at legendary reggae artist Bob Marley’s life, history and culture. This cultural milestone includes an interactive theater, photographic gallery, and tours of Marley’s personal home. As an additional treat, families can stop at Devon House to experience what National Geographic’s calls the fourth best place in the world to eat ice cream – I Scream. Parents like it because the glorious Blue Mountains are home to the world’s most lush rainforest landscapes and wildlife. There are Blue Mountain Coffee Estate Tours, with trail that take travelers on an adventure throughout the contours of the mountains and allows them to visit the largest exporter of Jamaican Blue Coffee. A taste of the world’s most prized coffee is in order after the experience. Grandparents like it because a well-fruited river valley that produces old Jamaican family recipes made with locally grown produce, Belcour Preserves, is within distance of all Kingston hotels. Located in the foothills of Jamaica’s Blue Mountains Belcour offers a tour of their organic farms, garden and apiary. The gourmet condiments they produce are featured in on property cooking classes and samplings that teach visitors how to make authentic, fresh Jamaican cuisine. Montego Bay is Jamaica’s tourist capital and is very popular with both visitors and residents. Aside from the world famous attractions, such as the Rose Hall Great House, the resort area boasts some of the best golf courses on island, exciting activities and great restaurants. Kids like it because it is home to adventure expeditions such as Chukka Caribbean Adventures at Good Hope Estate and Island Routes Family Catamaran Cruise. Both companies allow families to zipline, ride ATVs, cruise the shoreline, or raft down the Martha Brae. 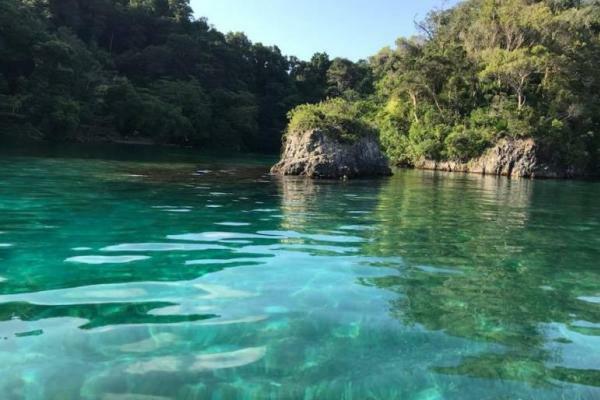 Parents like it because Jamaica’s famous Luminous Lagoon is a must see while in Montego Bay. The natural beauties of the glistening waters appear at night and when the water is disturbed, the water glows bright. This phenomenon is said to only occur in three places in the world. Grandparents like it because it is home to one of Jamaica’s ProAm golf courses, Cinnamon Hill, at the Rose Hall Resort and Spa. 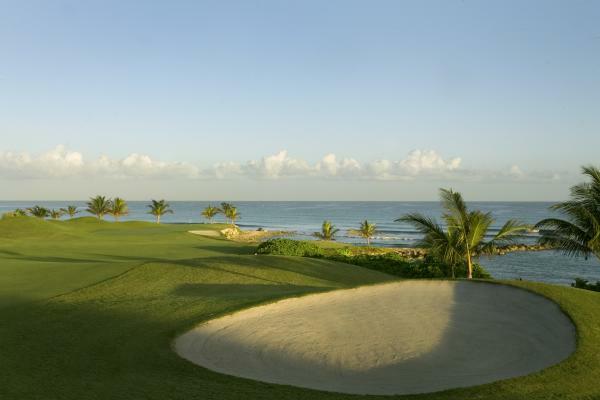 The golf course offers 18 holes of remarkable views of Montego Bay, creating a unique experience for every golfer. The Cinnamon Hill Course at Rose Hall is not only popular for its lush landscape filled with historical sights, but also for its challenging game. Known as the ‘hidden side’ of Jamaica, the South Coast flaunts unblemished beauty in its coastline and farmland. The area is home to natural mineral baths, wetlands, cattle ranches, various farms and a natural coast. 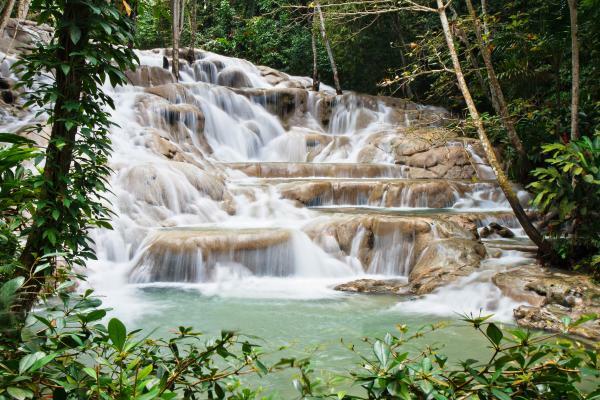 Kids like it because YS Falls, a seven-tiered cascading waterfall, is one of Jamaica’s most treasured natural beauties. The site offers zipline canopy rides, a natural spring pool for all ages, and relaxing gardens to explore. Parents like it because Jakes Treasure Beach, even if you don’t stay there, is fun for the entire family. Jakes hosts an exclusive farm-to-table experience at Dool’s Farm once a month, on the Saturday closest to the full moon. Grandparents like it because the Appleton Estate Rum Tour gives visitors an inside look at the rum-making process. The program is receiving a total refresh and renovation, which will premiere in November 2017! Port Antonio, on the northeastern coast of Jamaica, is famous for the exporting of bananas and coconuts. This town was once known as a sleepy coastal town in the 1880s, but quickly gained traction with world travelers and Hollywood stars in the 1940s. Kids like it because Reach Falls offers visitors a sense of adventure and tranquility. The lush greenery from the Montane Forrest and the refreshing pool beneath the cascading waterfall promises a memorable experience and invites young explorers to indulge their sense of adventure. Grandparents like it because Blue Lagoon allows guests to float down a crystal blue body of water consisting of both fresh and salt water. Whether you choose a boat or a bamboo raft, this natural beauty is a once in a lifetime experience. For more information about Jamaica and to plan your next family getaway, visit www.visitjamaica.com.